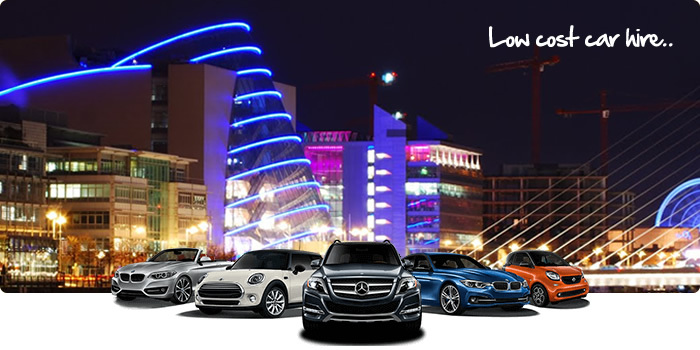 Looking for cheap car rental in Dublin? Car Rental Dublin provides cost effective car rental and car rental in Ireland and worldwide with options to suit every pocket. Be it economy, family, sports, saloon or hatch back we are there to serve you. We strive to make hiring a car a stress free experience. Renowned for it’s up to the minute car rental information software, Car Rental Dublin has partnered with Car Trawler providing you with a safe and secure booking network. 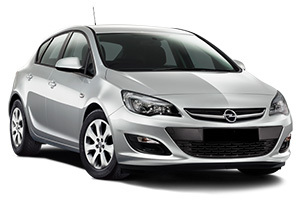 Car Rental Dublin is a 100% Irish owned company. With Car Rental Dublin you can pick up and leave back your car in all the major cities in Ireland and many of the major towns. With that kind of flexibility you don’t have to worry if suddenly your plans change. Our car fleet is constantly being renewed so your rental car will be in absolute perfect condition. We review the condition of the car with you at the pickup point before handing over the keys. We have voluntary insurance also if that’s your preference. All drivers should arrive with their in date driving license at the time of pickup. We look forward to seeing you soon.